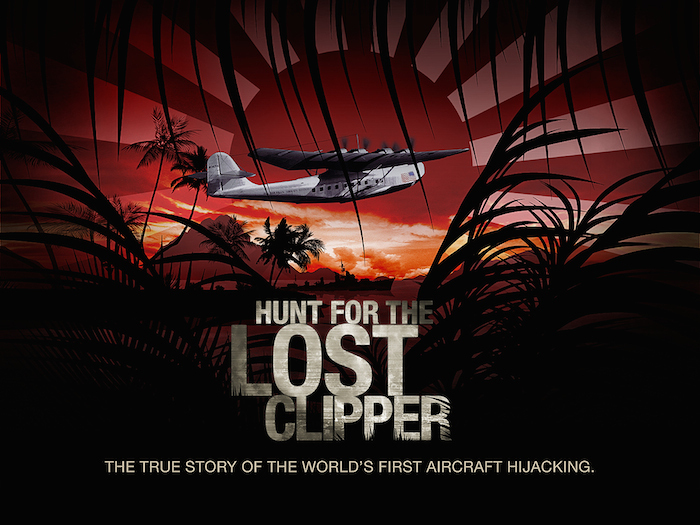 In late January through early February of 2018, The Lost Clipper team ventured again into the islands of Truk Lagoon. This is a brief visual recap of our search. Previous Post Quite A Productive Day!